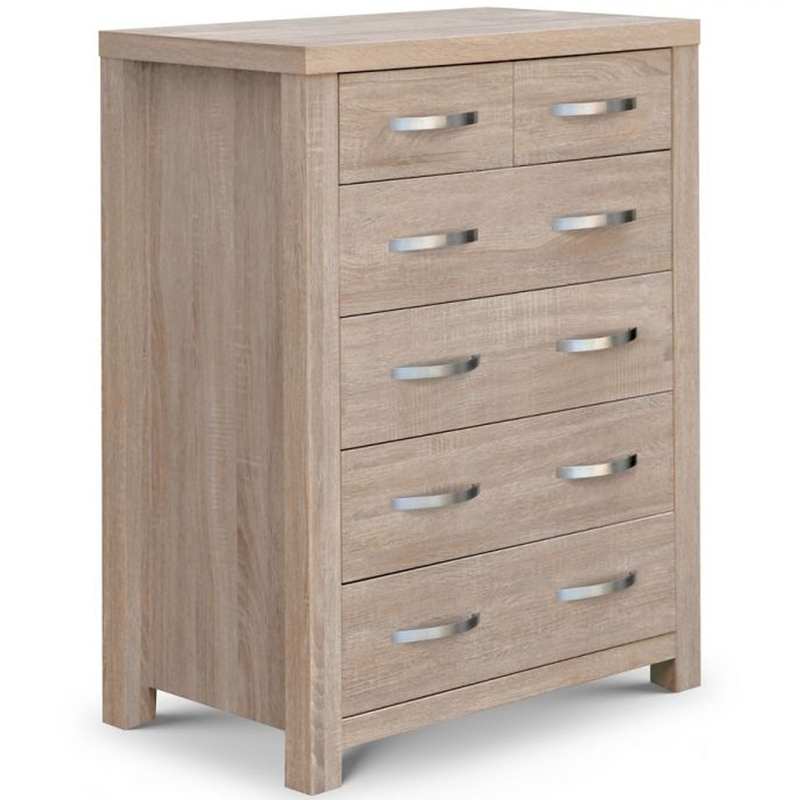 Make your home feel a lot more modern and furnished by introducing this stunning Hamilton 4 + 2 Drawer Chest. This drawer chest has a very traditional design, given a minimalist and modern touch to make it look especially stylish. This piece is created from coated particleboard and is given a sonoma oak effect finish to make it look especially charming.